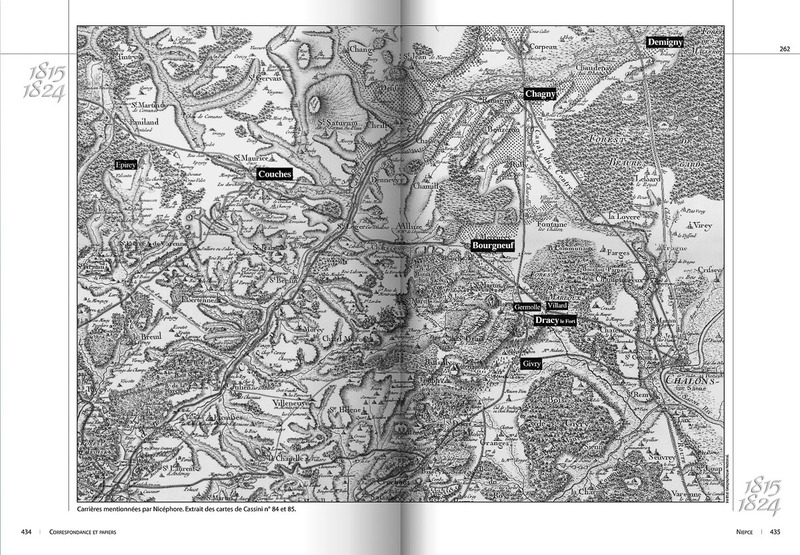 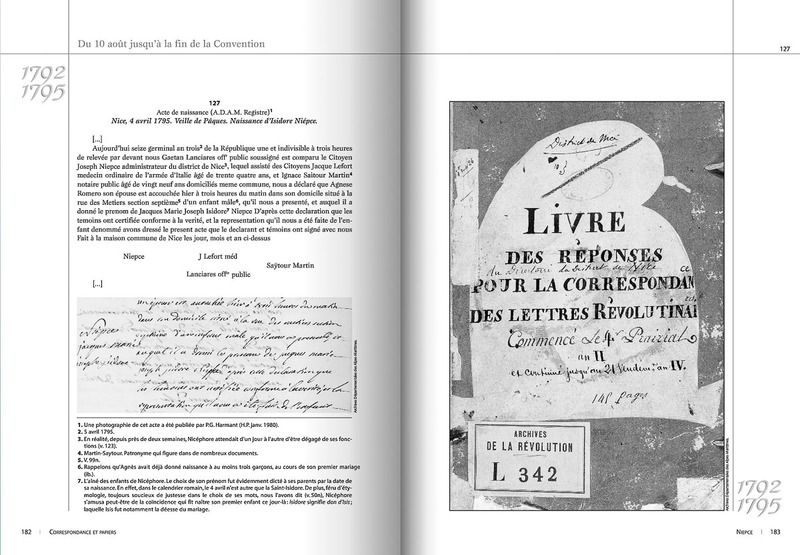 Footnotes give thousands of references; its index of names amounts to more than three thousand; equipped with a multi-criteria search engine. 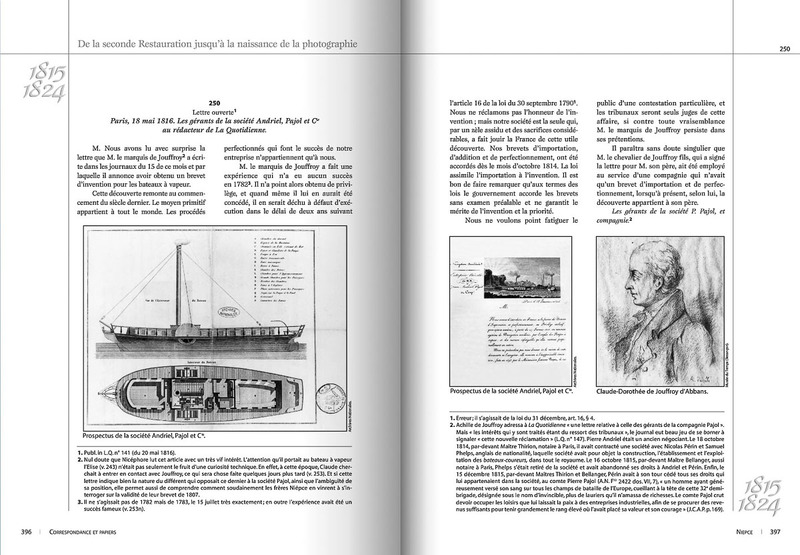 Historical bits and pieces are revealed, family secrets unveiled — the collage of scientific history turns the confidences of Nicéphore Niépce (1765-1833) into a captivating story. 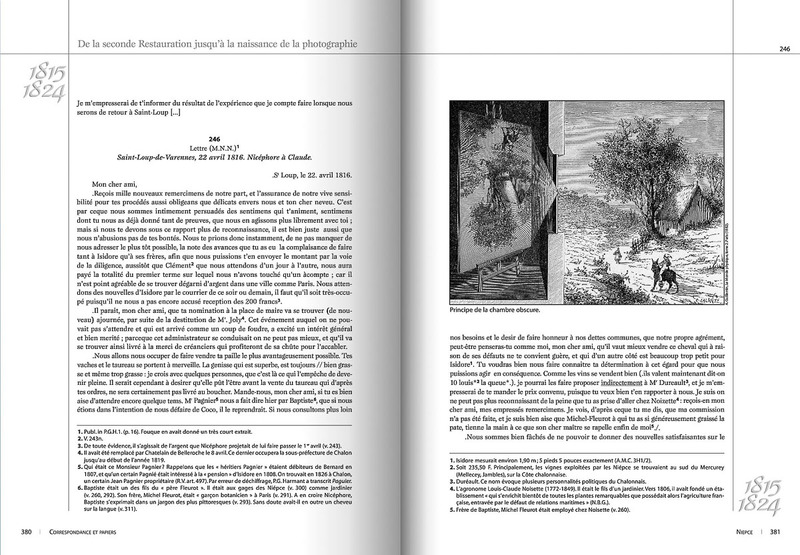 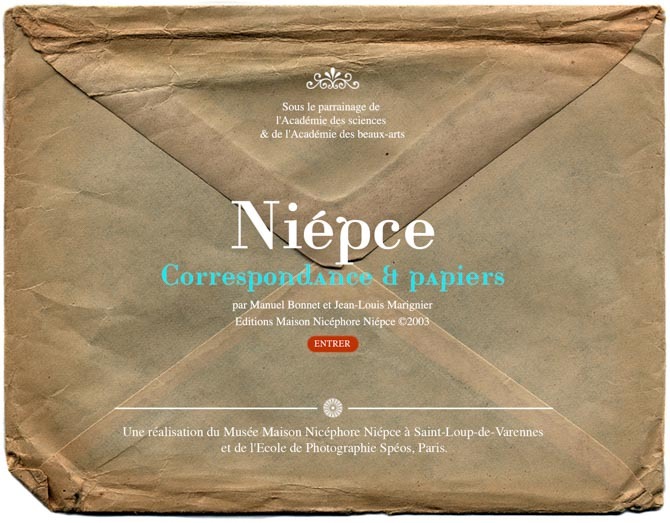 The museum Maison Nicéphore Niépce is happy to announce the online publication of Niépce-Correspondance et papiers , with the sponsorship of the Académie des sciences and the Académie des beaux-arts, the largest number of documents ever collected on the inventor of photography (1765-1833).